Must see this beautiful two story 4 Bedroom, 2.5 Bath, fully renovated chef's kitchen with granite countertops, grand island fantastic for entertaining and gathering! New cabinets, new appliances. Open living and dinning room feeds into great room. Amazing stone exterior entertainment space with spacious backyard. 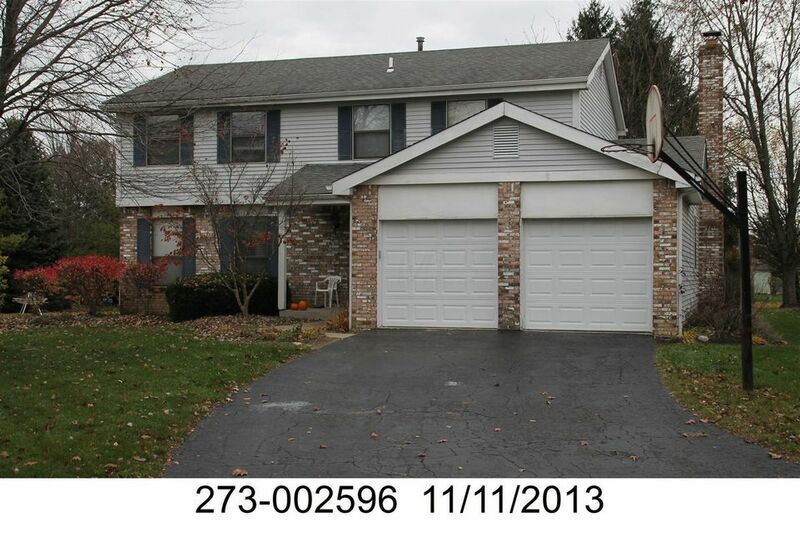 Updated hardwood flooring throughout; new carpet; two car garage!